Celebrities Who Were Smart Enough to Manage Their Money in the Right Way! Making money is hard but saving it is even harder. However, what is not hard is being smart with it. The entertainment industry is one of the friskiest industries in the world. It is so unpredictable and constantly changing that a celebrity could be making high-budget super-hit blockbusters and after some time completely disappears. Hence, being smart with your wealth is highly important in an industry like that. You may have read or heard countless stories of previously-hit celebrities ending up homeless, who were once seen riding in the most expensive cars but now can’t afford to own a simple one. Some of the celebrities have been smart, and the list given below shows the top 7 celebrities who we believe have done well in managing their finances. As a side business, the actor George Clooney started his liquor brand called Casamigos, which he initially started as a customized tequila product he designed for his friends. With the passage of time, his signature drink became famous and was acquired by Diageo, which is known as the world’s largest liquor company. George Clooney made some smart moves which landed him a company worth billions of dollars. Now, many celebrities are trying to follow his footsteps and releasing their own liquor brand. As a side business, the actor George Clooney started his liquor brand called Casamigos, which he initially started as a customized tequila product he designed for his friends. One of the world’s most favorite TV show host has been very smart with her finances by entering the real estate business on the side. There is a lot of money with a promising future in real estate, that’s for sure. 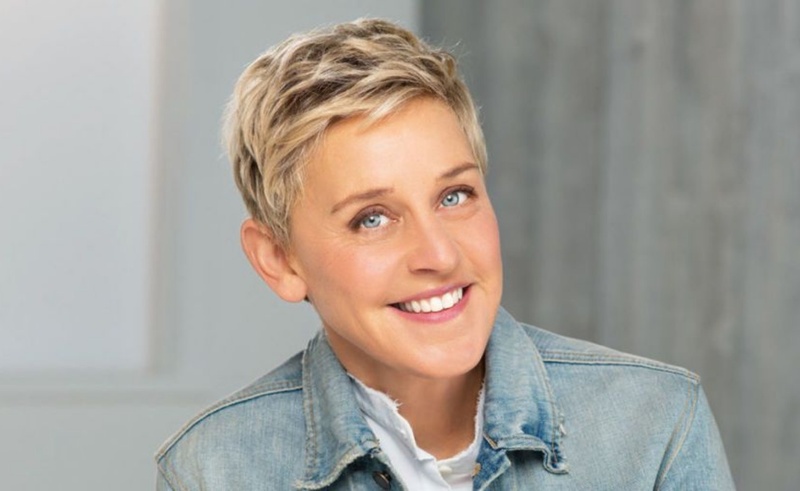 Ellen is now not only the queen of hosting a morning show but also one of the best house flippers in Los Angeles. Although she may not have done that intentionally but this surely has offered her a stable financial stream. She constantly changes her house but she told The New York Times that selling it at a later stage is never her intention behind buying a house. Still, she has renovated and sold numerous houses and once earned a profit of $15 million on a $40 million property. Ellen is now not only the queen of hosting a morning show but also as one of the best house flippers in Los Angeles. Sean, who is popularly known as Diddy, has come far from just being a musician. Similar to George Clooney, Diddy has also partnered up with one of the biggest liquor companies in the world, Diageo, to promote their Ciroc Vodka product in exchange for the profit earned through association with his celebrity name. It did not take long for him to turn Ciroc into the highest selling vodkas in the Western world. He also joined hands with various multinational companies to promote their products, which has helped him become richer than many other celebrities out there. The actor launched her own company, which goes by the name Honest Company, back in the year 2012. The company was dedicated to selling organic laundry detergents, baby wipes, body lotion, and various other products of the same sort. Even though the company got stuck with a lawsuit still it has been able to sell millions of products since its launch. 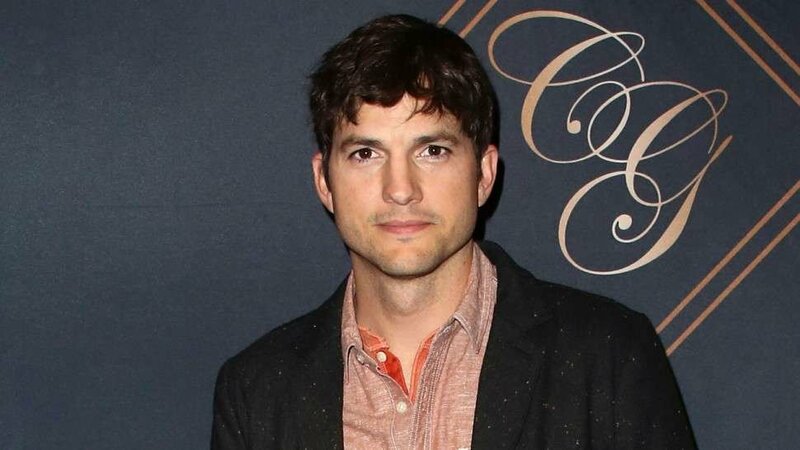 The famous actor Ashton Kutcher is known for his iconic roles in productions like No Strings Attached and That 70s Show, which is where he met the love of his life, actress Mila Kunis. Apart from his acting career, Kutcher has earned a lot of dough in the tech industry and has entered into a few six to seven-figure deals with Ron Burkle, who himself is a billionaire. Together, they have converted a $30 million investment into a $250 million one with the help of their sponsors including Airbnb and Uber. 50 Cent may not be the artist whose music everyone listens to these days but he is still overflowing with cash due to his smart money moves. The artist has been using his impressive portfolio to bag some deals with various companies which range from video games to clothing to beverages. He has his own company called the Energy Brands, which he sold to Coca Cola for $100 million dollars back in 2017. 50 Cent has his own company called the Energy Brands, which he sold to Coca Cola for $100 million dollars back in 2017. Jay-Z’s career as a businessman has been quite successful in bringing him a net worth of more than $800 million. He has invested in companies that have provided him with a lot of profit in recent years. Apart from his successful music career and other profitable investments, his Armand de Brignac champagne brand and his Roc Nation talent agency are thriving as well.